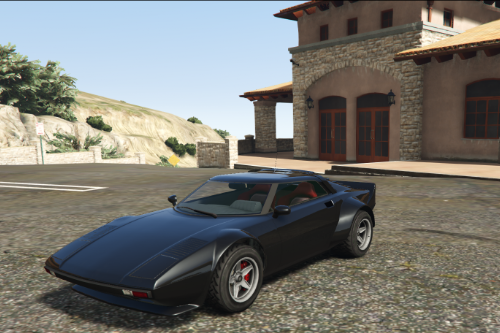 @gunziness Yes, i think I can turn the stripe into an extra (for example extra_5) and so it can spawn with the car, but most of the stripes as the Banshee or the Sultan RS are custom parts. 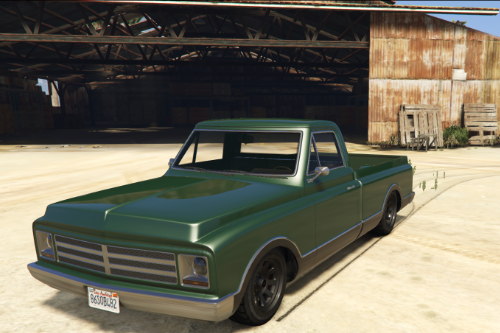 @gunziness Thank you, I've worked on some other minor projects and I'm waiting the right moment to release them, but at the moment I'm planning to fix my previous mods. 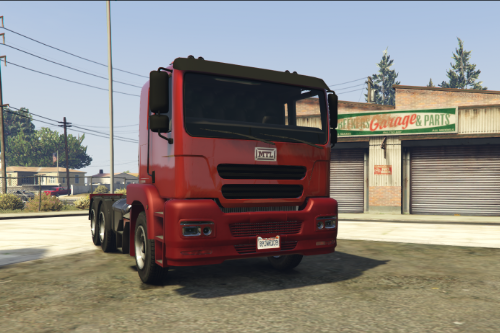 @UgandanWarrior Why upload an addon version? 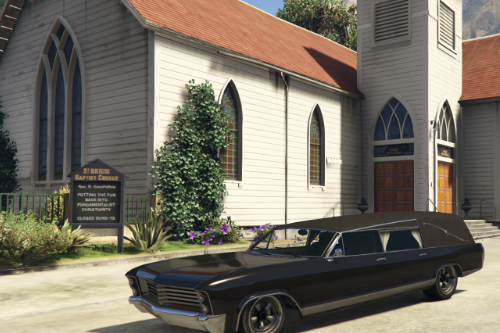 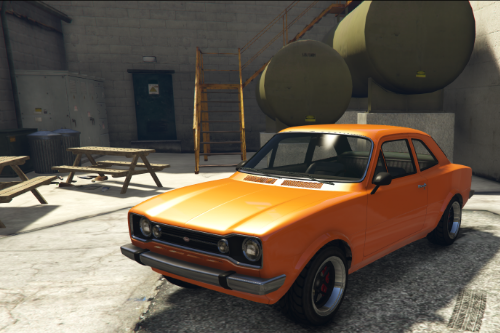 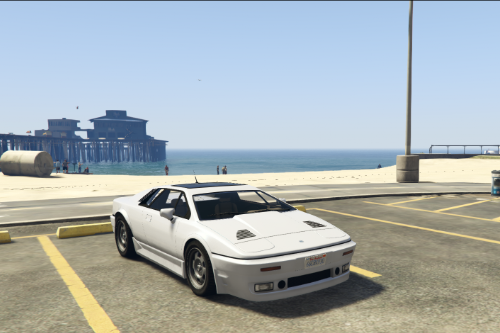 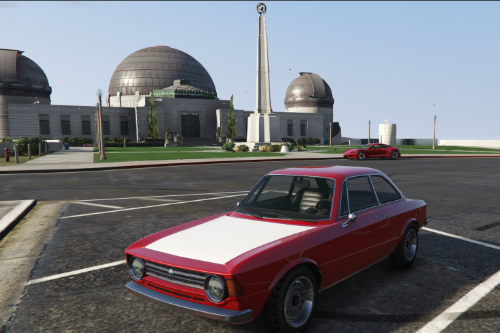 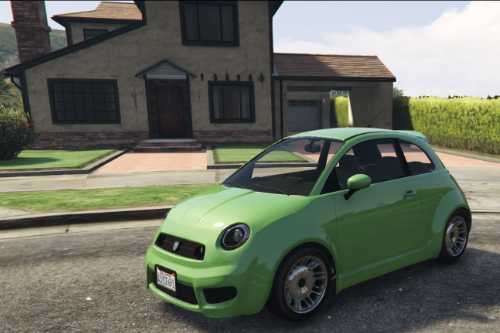 If you want the original car from Rockstar you can modify it at the LS customs.